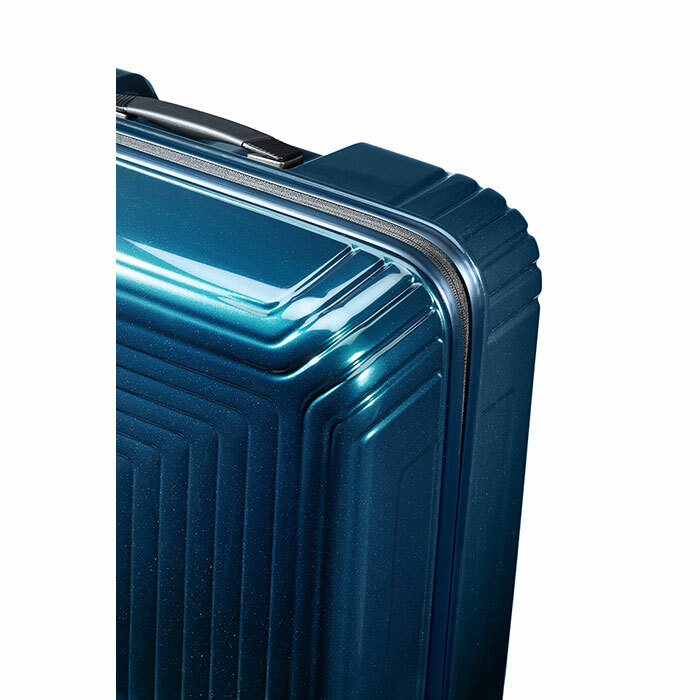 • Large volume, boxy shape. 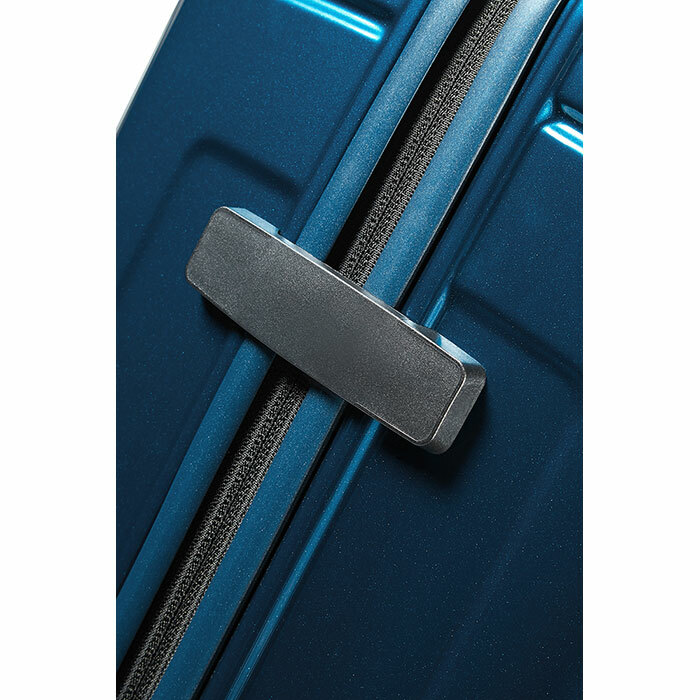 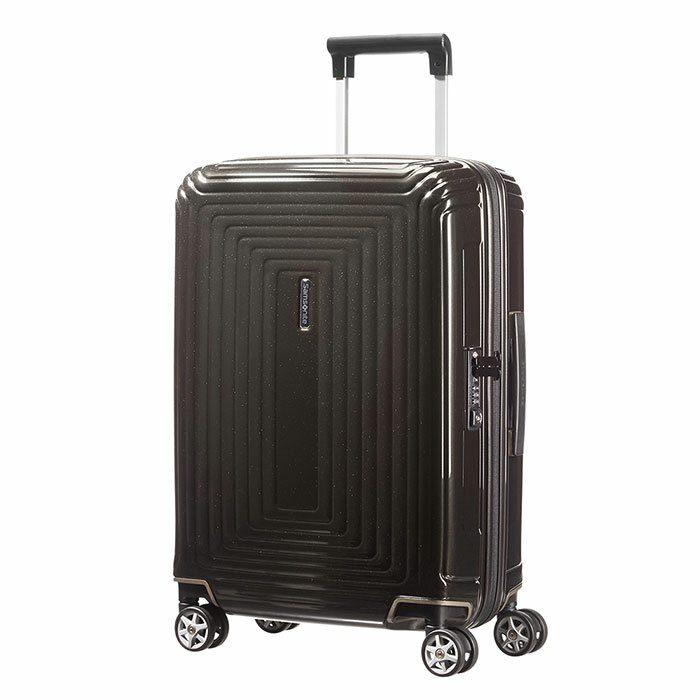 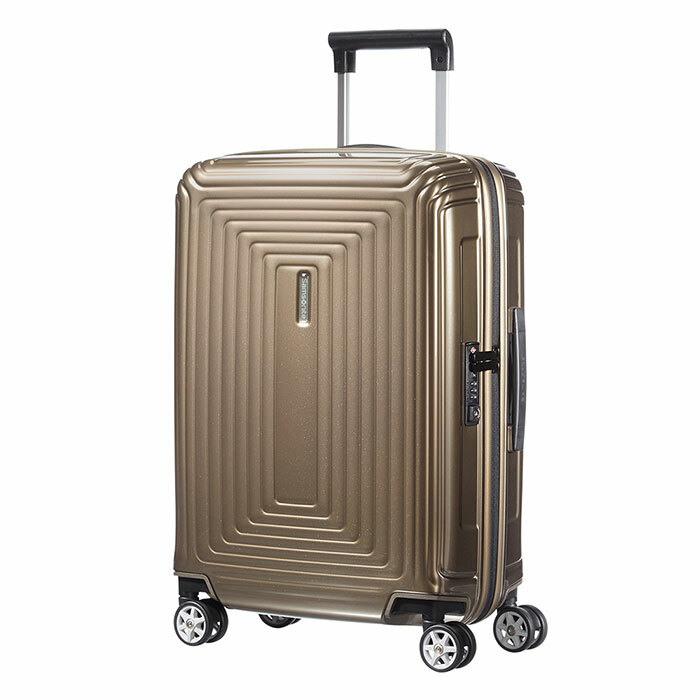 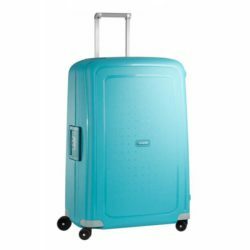 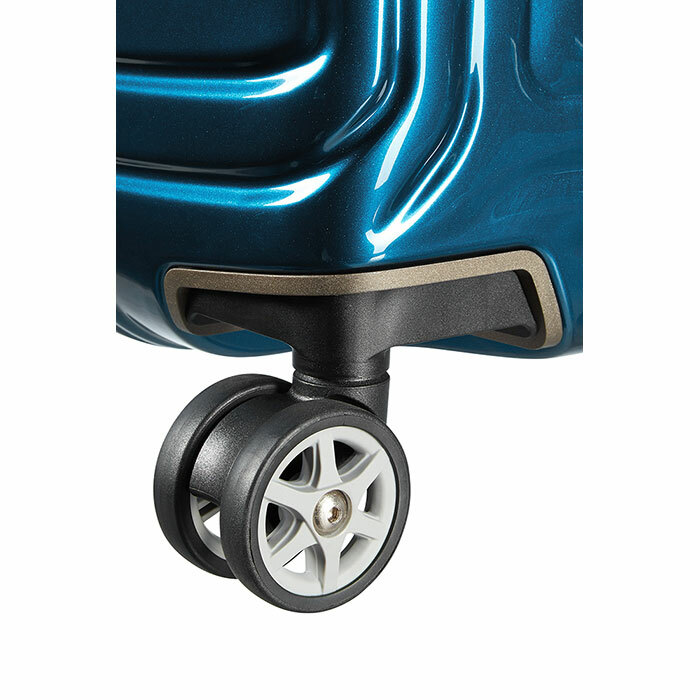 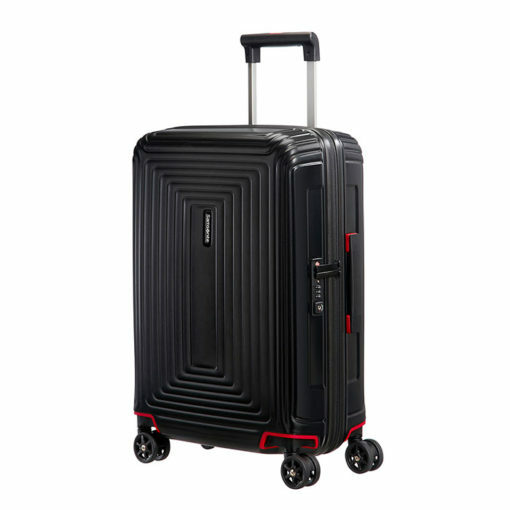 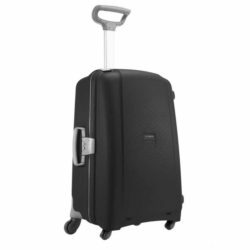 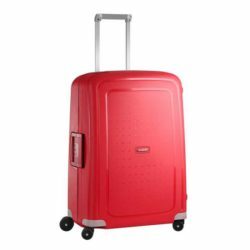 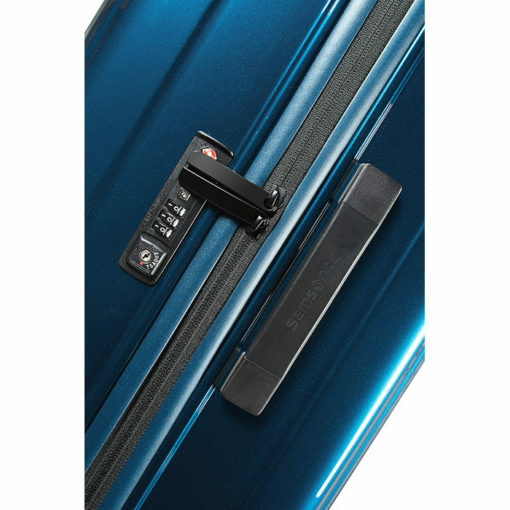 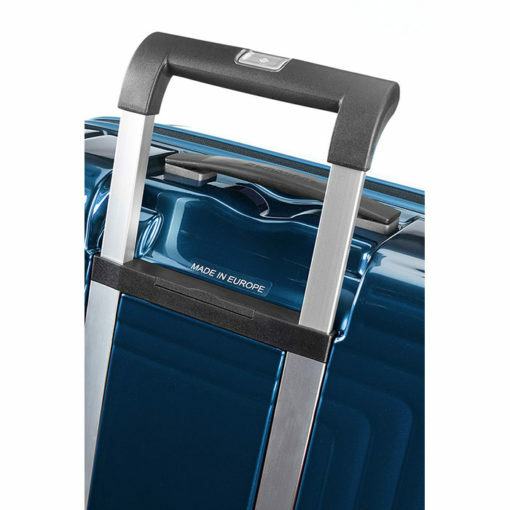 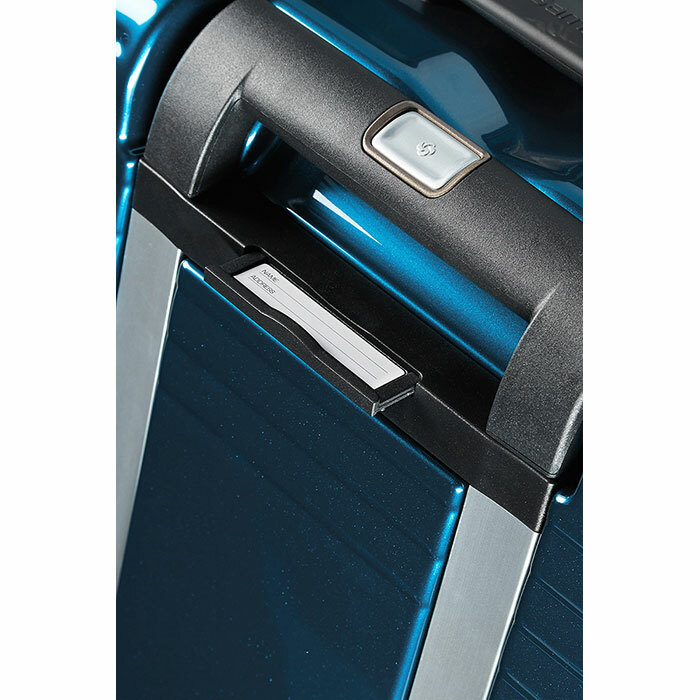 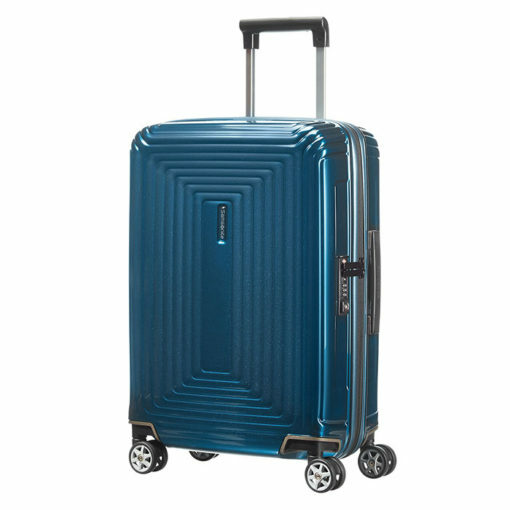 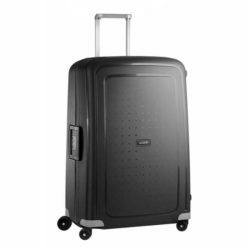 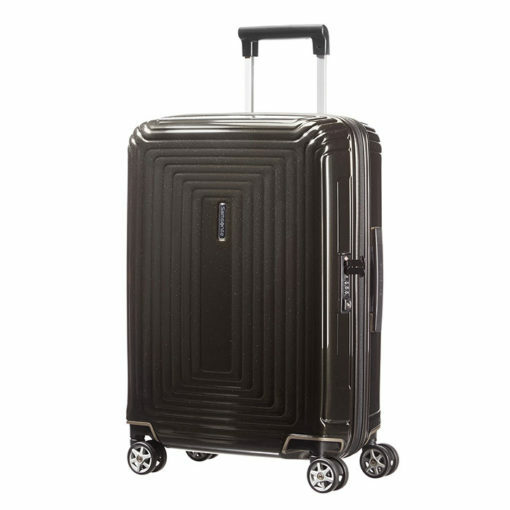 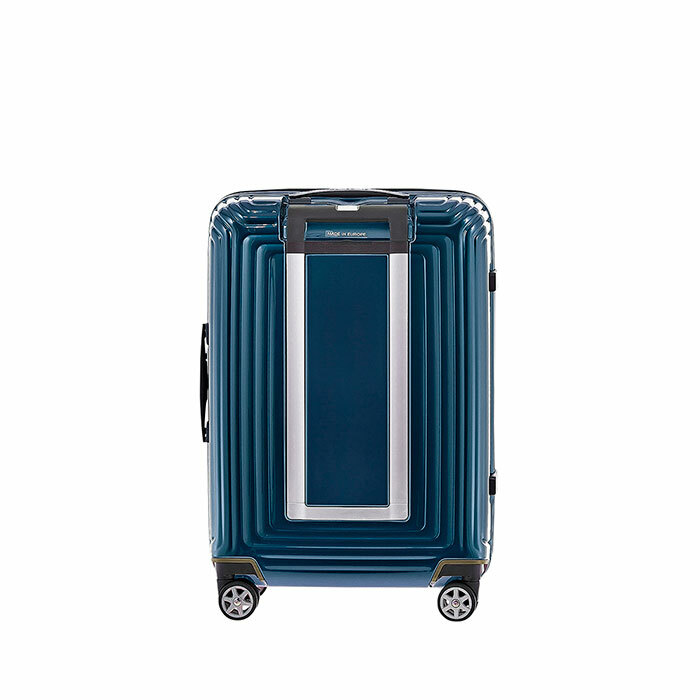 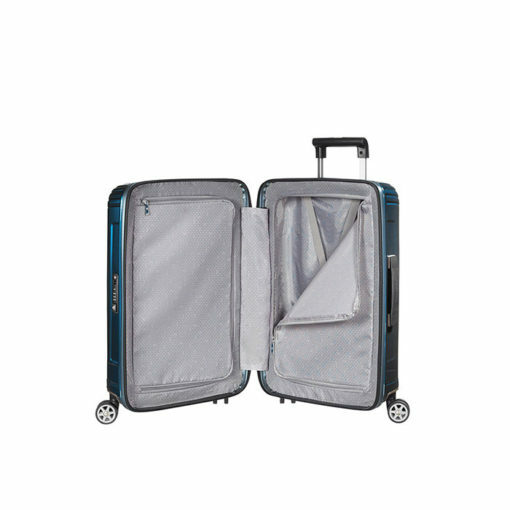 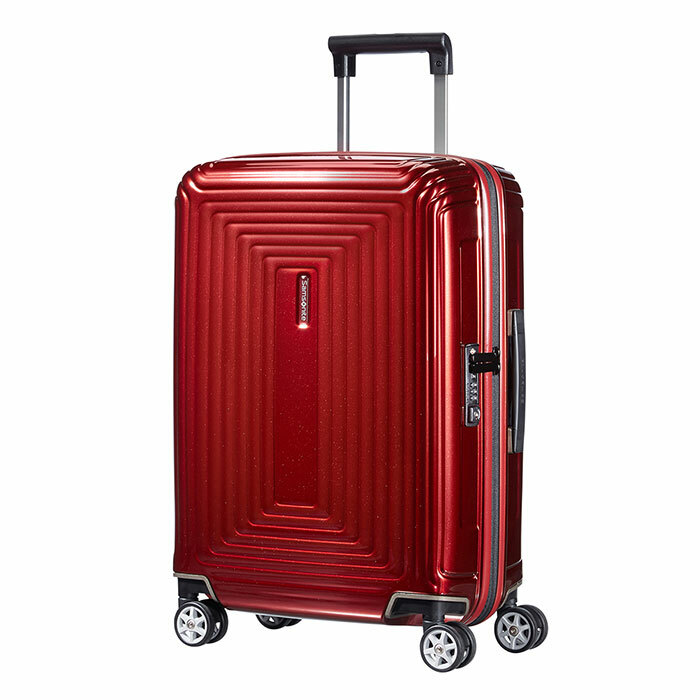 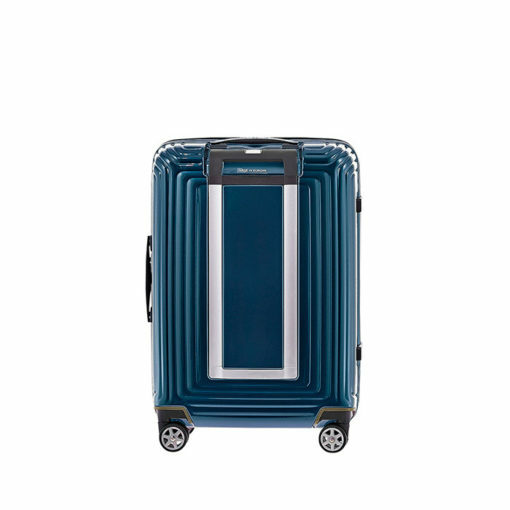 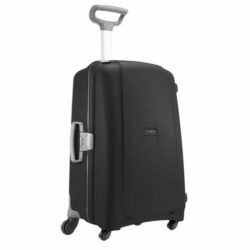 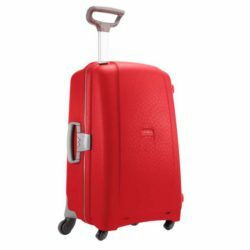 • Double pull tube handle and smooth rolling double wheels. • Rich colours palette offerings both metallic (glossy) and matte finishings.